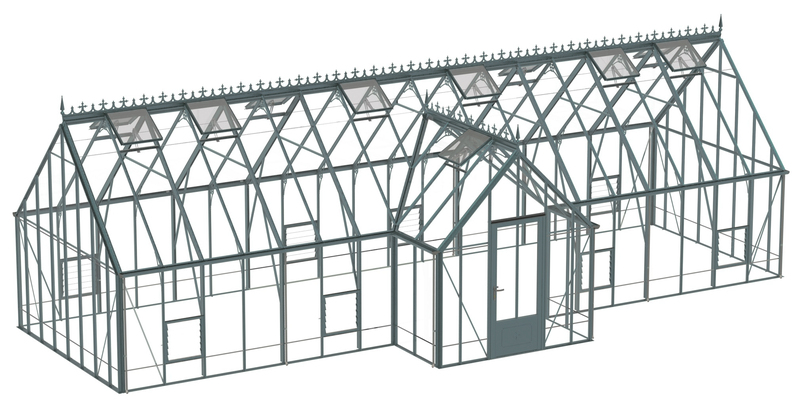 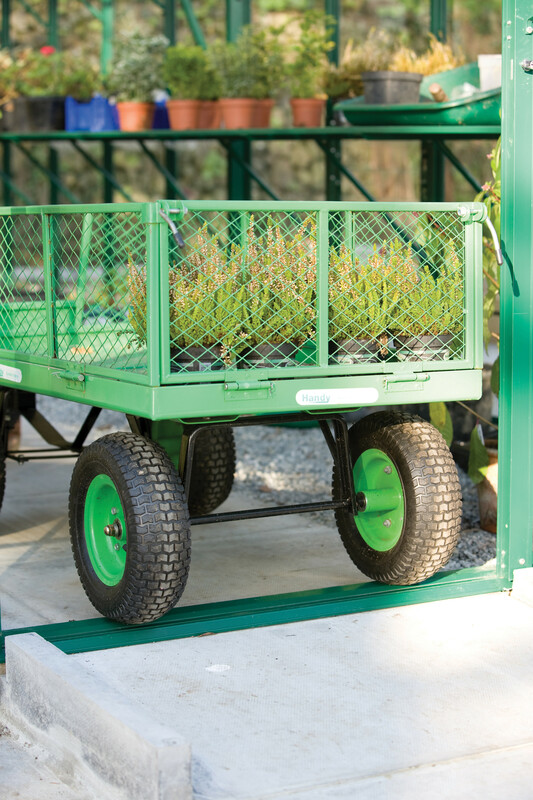 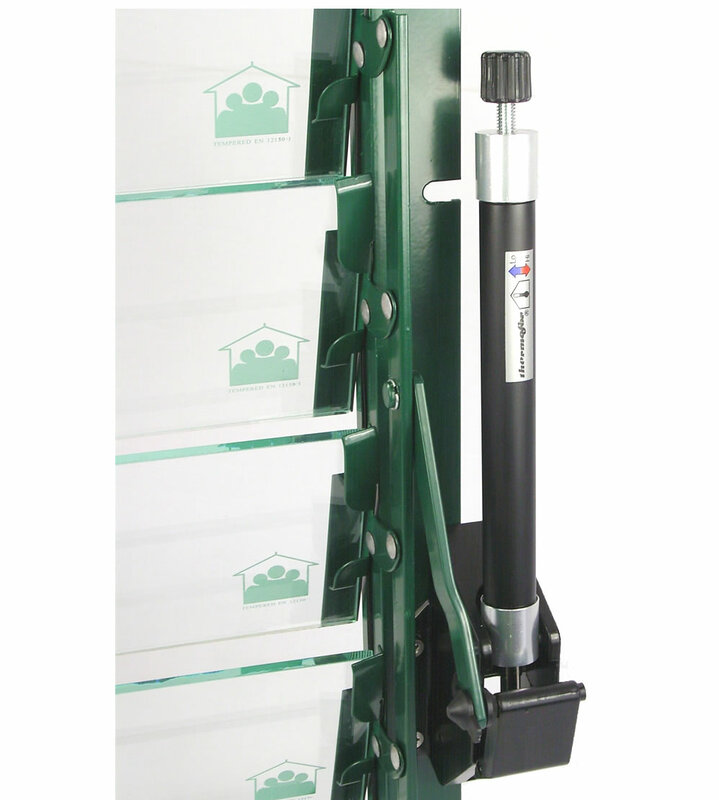 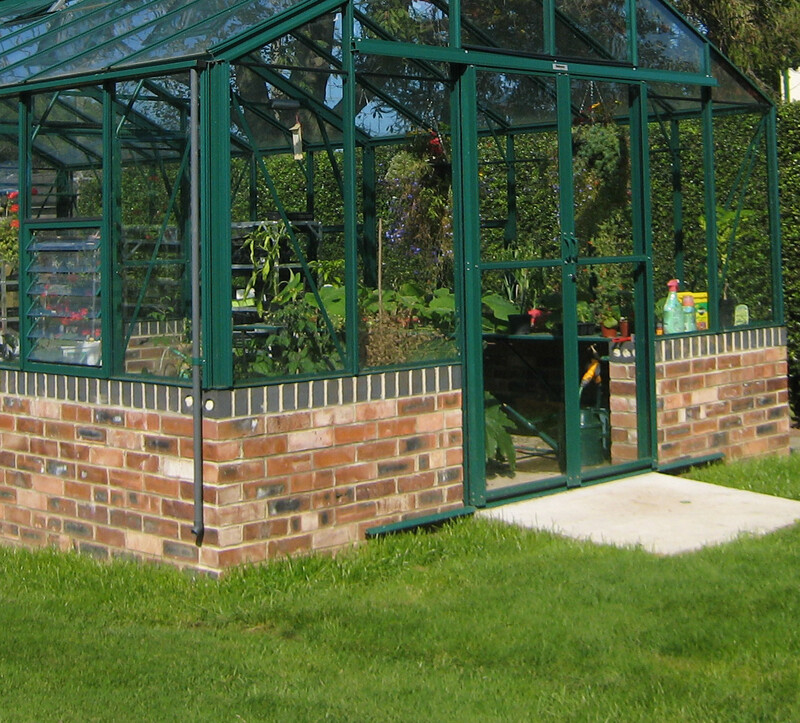 The stately Reicliffe is the glass to ground version of the 15'9” wide Roemoor model, and can be built to any length using 8’1” extension modules. 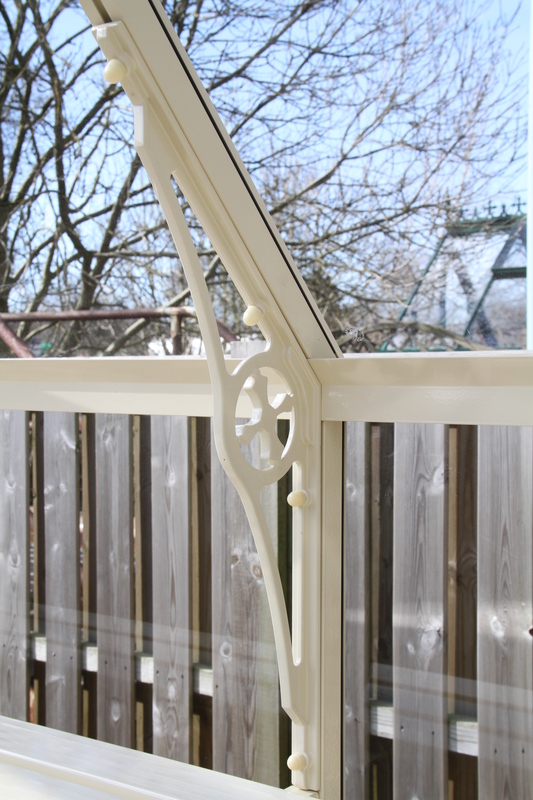 In addition, the cast aluminium spandrels on each glazing bar at eaves and ridge height increase the strength and improve the Victorian look. 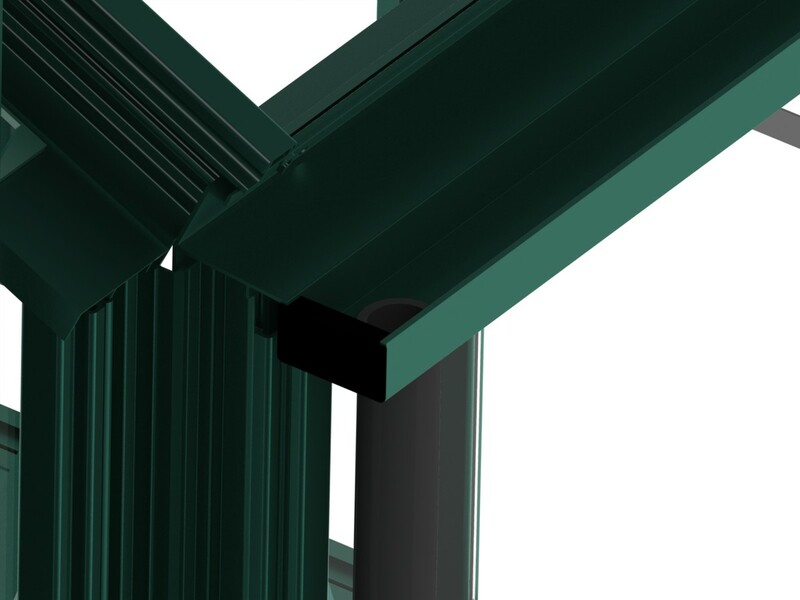 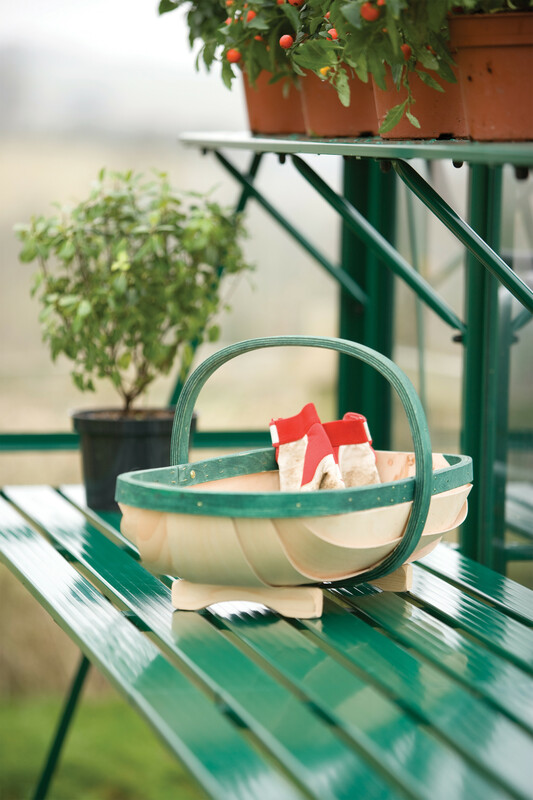 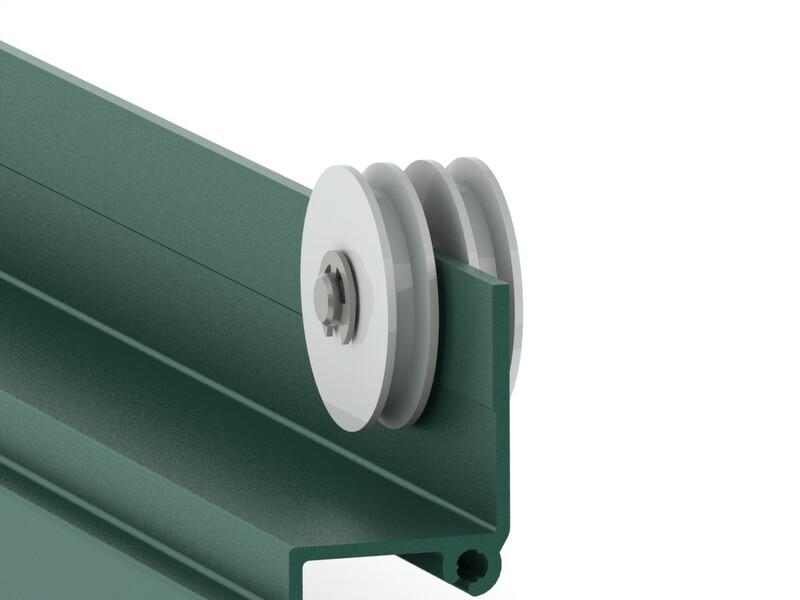 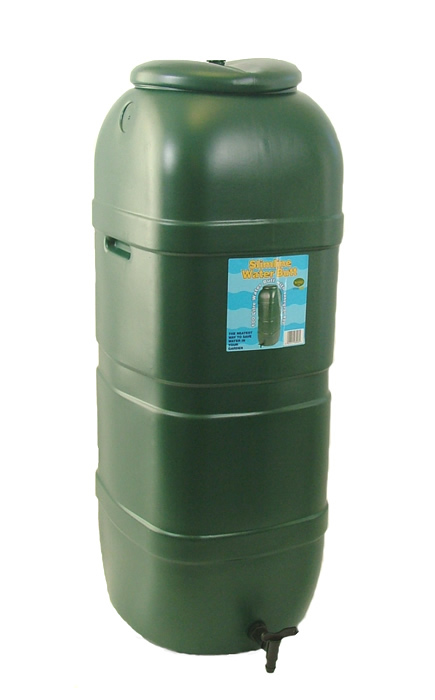 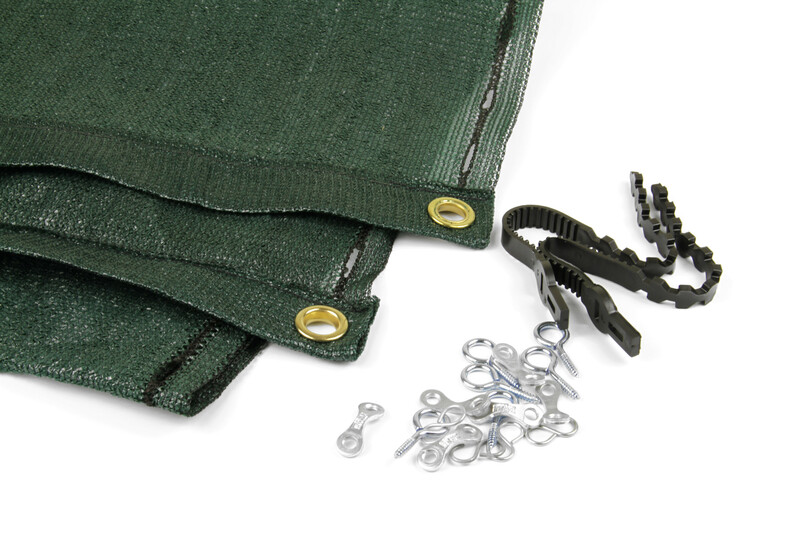 To accommodate the faster flow of rainwater running off the 45 degree pitch roof, elegantly countoured extra wide guttering ensures that the water runs into the downpipes for collection and use if you wish, by way of optional water butts. 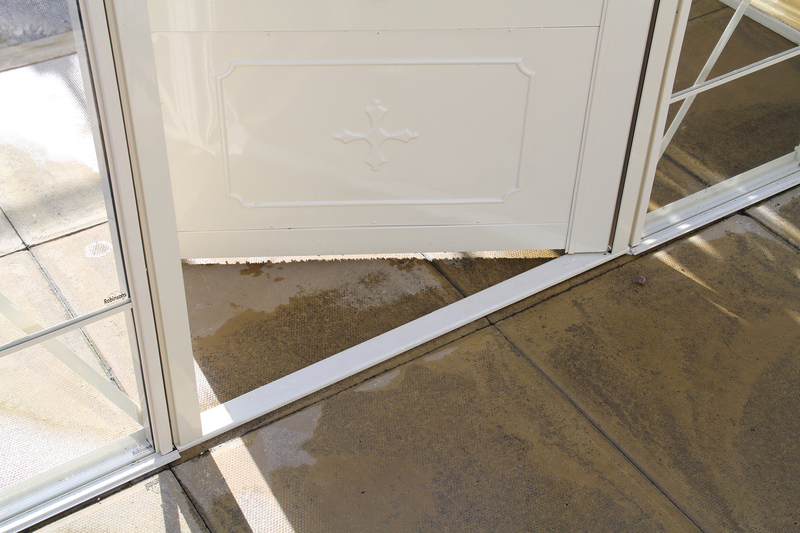 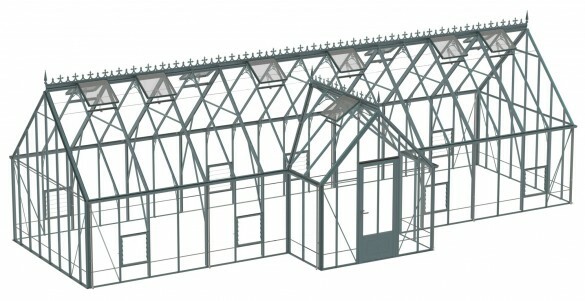 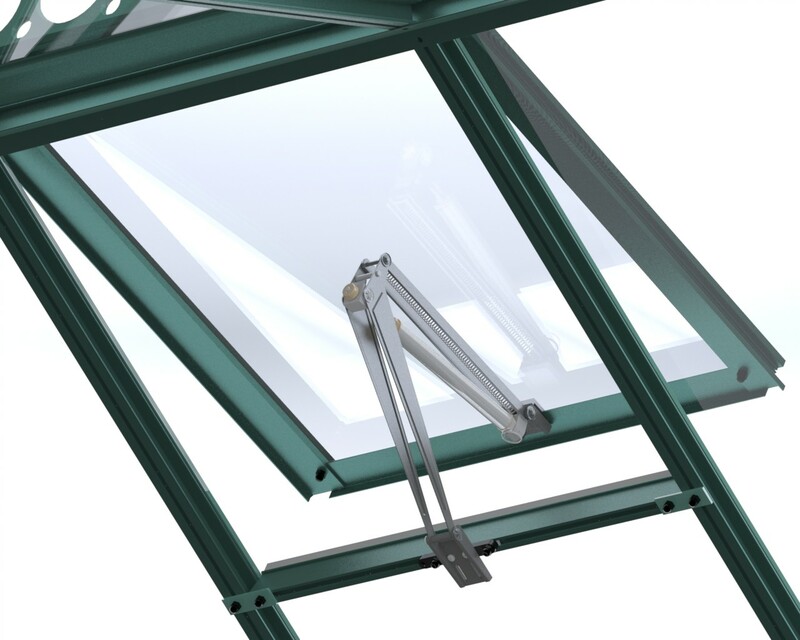 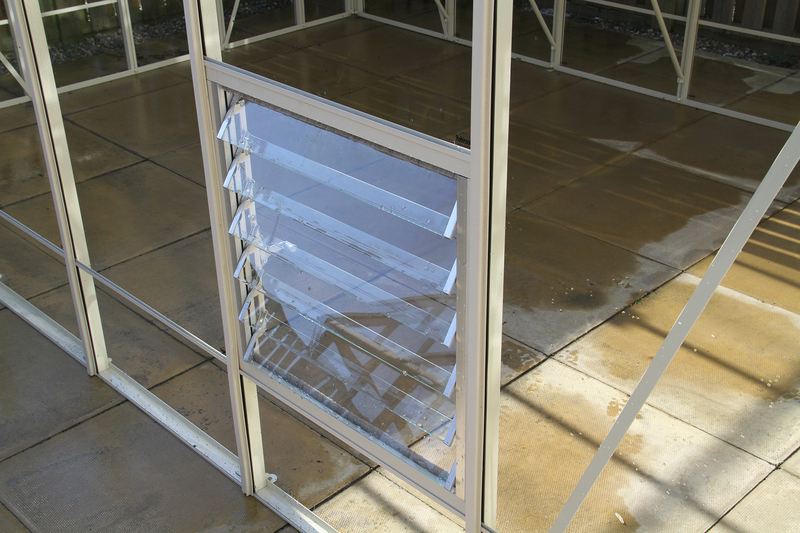 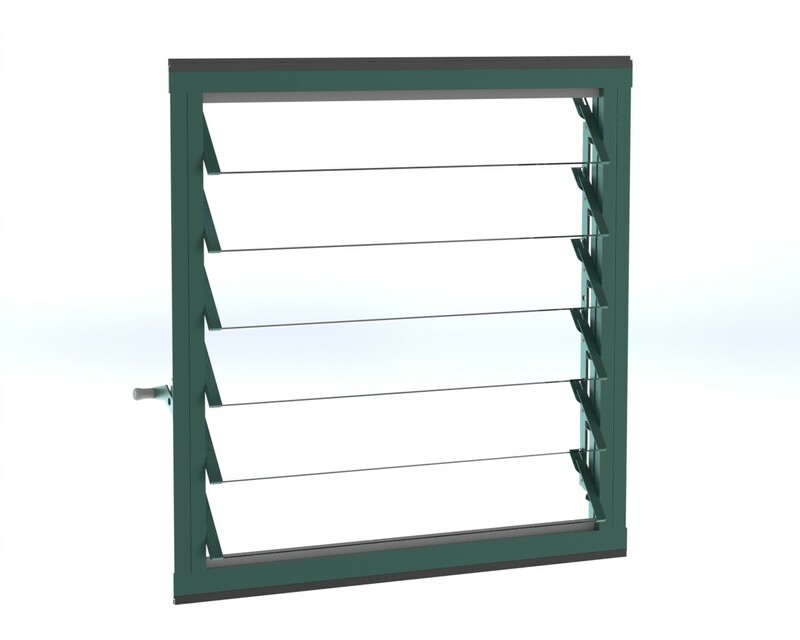 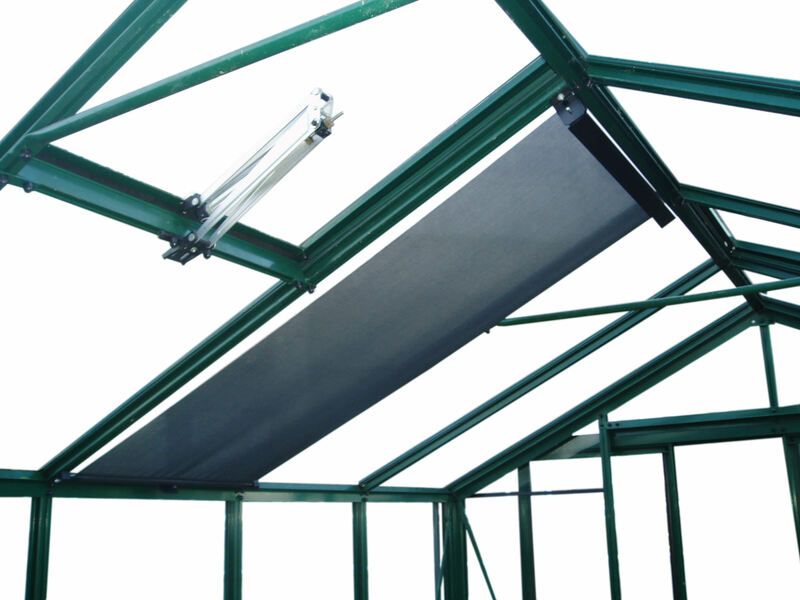 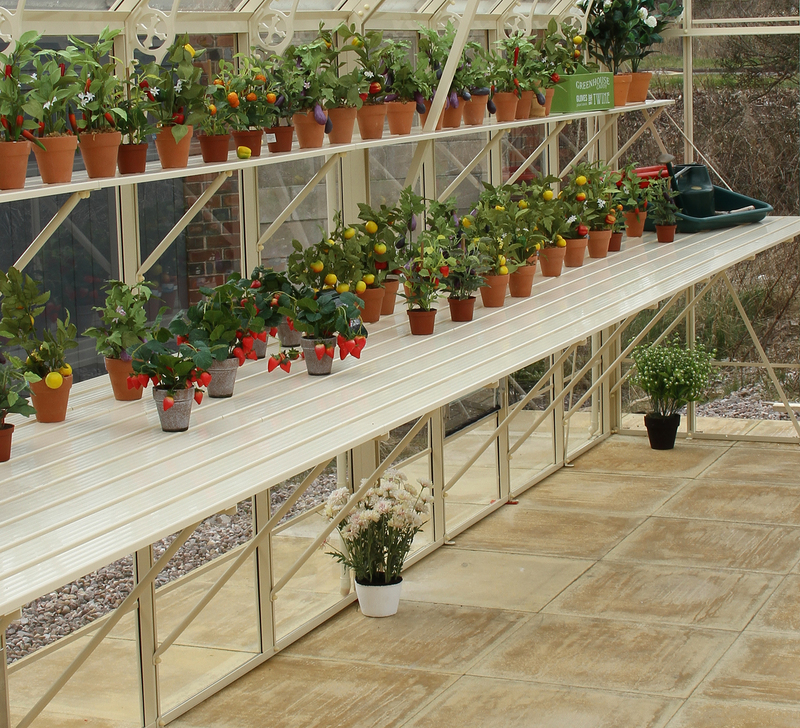 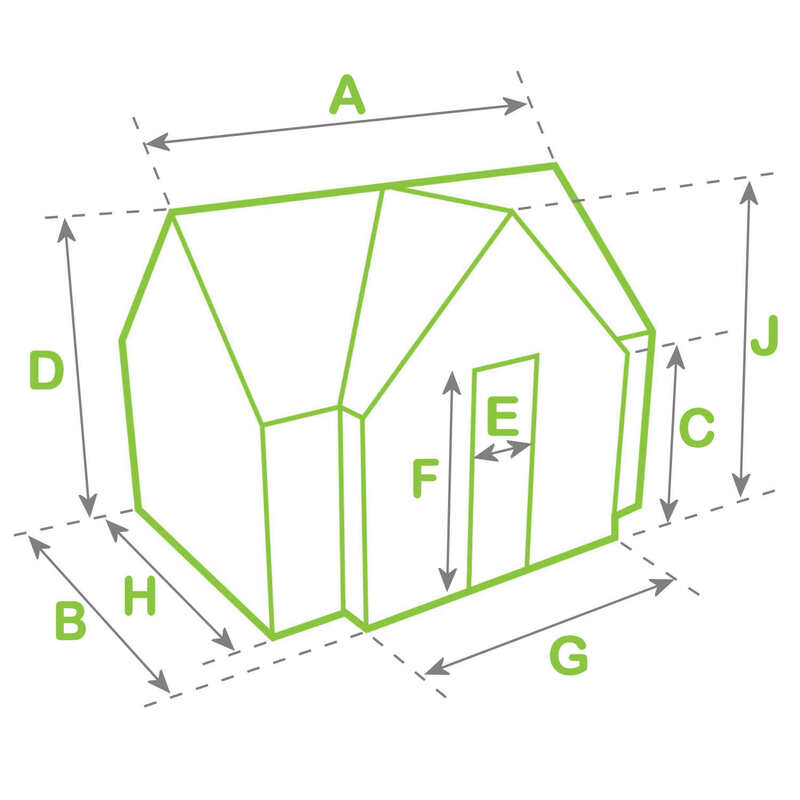 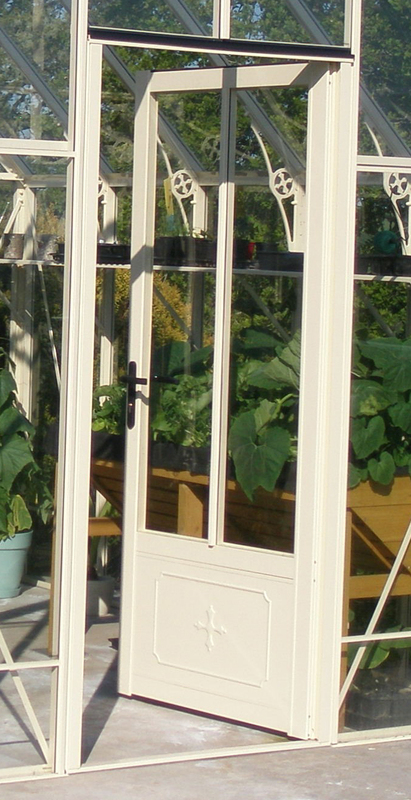 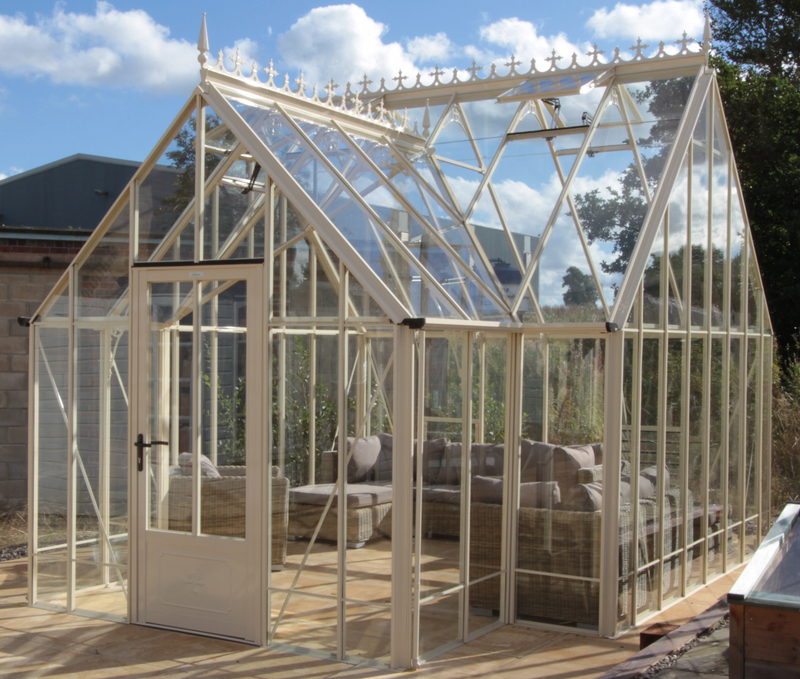 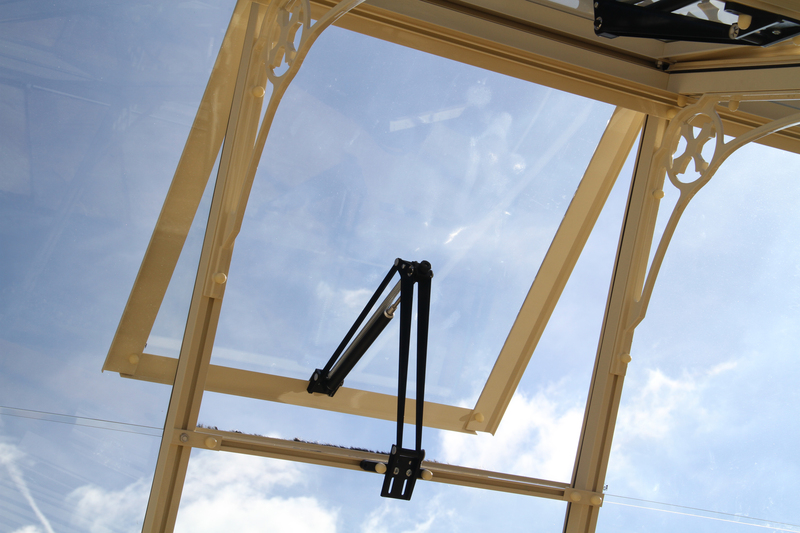 The Roemoor is well appointed, with adequate ventilation provided by plentiful automatic roof vents and an generous number of louvre vents, both of which vary in number depending upon the length of greenhouse. 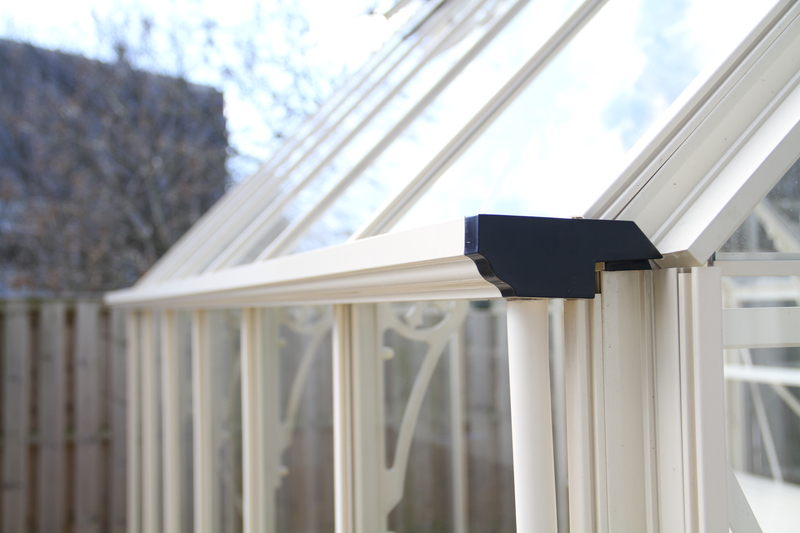 To truly complete the stylish Victorian look, add the optional colour coordinated, cast aluminium ridge cresting and finials.